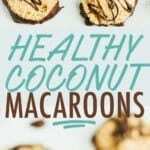 These health coconut macaroons are loaded with coconut flavor and sweetened only with pure maple syrup. They’re perfect for when you’re craving something sweet, but want to stick with your healthy eating goals! Paleo-friendly, gluten-free and vegan. I figured with all the salads I’ve been posting for the Salad Every Day Challenge we needed a little dessert. The best part? You only need SIX ingredients… minus the chocolate chips (which are optional). One important ingredient tip to note! You have to use unsweetened fine or desiccated shredded coconut. This is super important because if you use the longer shreds, the macaroons won’t hold together an they’ll spread across the pan. I’ve found a couple brands that make fine shredded coconut that works perfectly including Let’s Do Organic (they sell it at most grocery stores, on Amazon and at Target) or the Bob’s Red Mill fine shredded coconut. 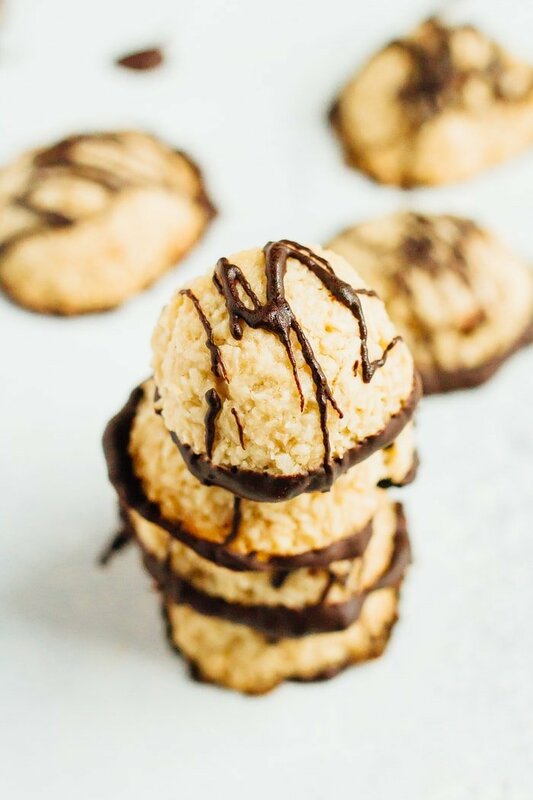 If you like coconut, you’re in luck because these coconut macaroons are loaded with coconut flavor. Once baked they’re crispy on the outside with a tender and moist center. For this version I melted chocolate chips for dipping and drizzling, but the chocolate is totally optional. They’re 100% delicious without the chocolate as well. 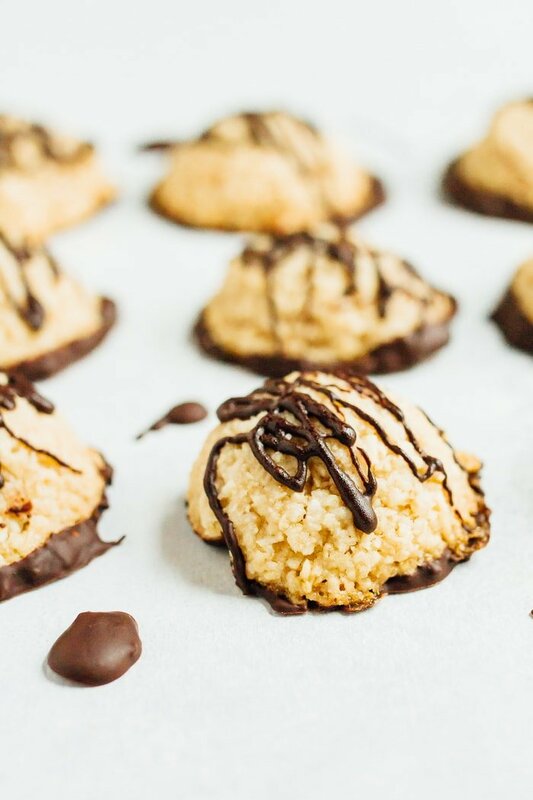 These detox macaroons are loaded with coconut flavor and sweetened only with pure maple syrup. They’re perfect for when you’re craving something sweet, but want to stick with your healthy eating goals! Stir together unsweetened shredded coconut, almond flour, maple syrup, coconut oil, vanilla and sea salt in a medium sized bowl. Use a Tablespoon to scoop batter onto a cookie sheet lined with parchment paper. If adding melted chocolate, add chips to a microwave safe bowl and heat for about 30 seconds and stir. If chips aren’t melted, heat for another 10 seconds or so. If the chocolate seems too thick after melting you can add a teaspoon of melted coconut oil to thin it out. 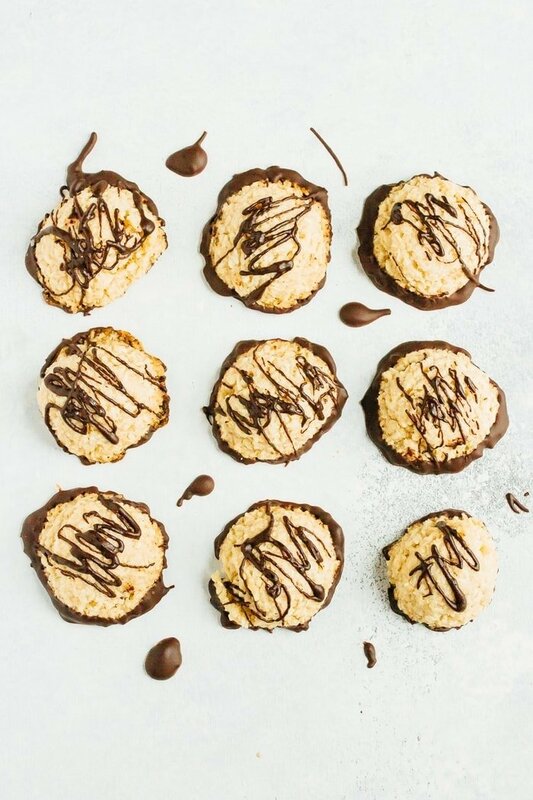 Dip each macaroon into the melted chocolate and/or drizzle chocolate over each macaroon. Place macaroons in the fridge/freezer for 5-10 minutes to allow the chocolate to harden. 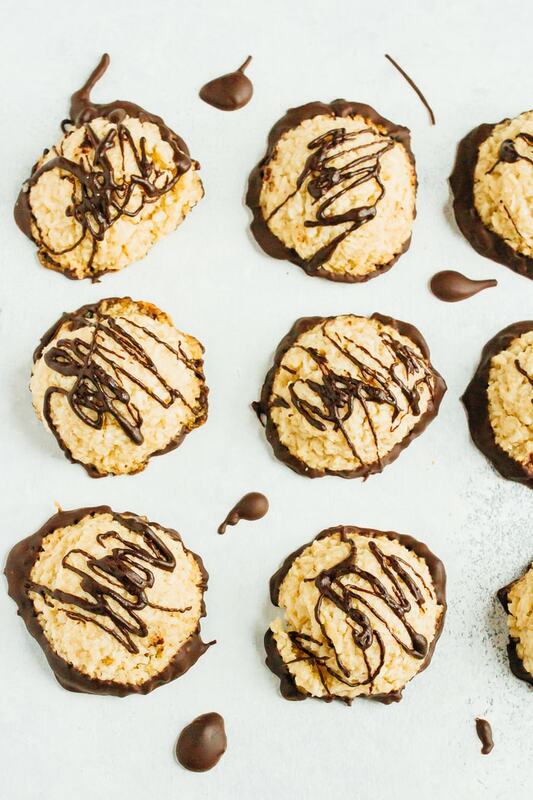 Store any leftover macaroons in the fridge or freezer. If you do store them in the freezer, let them sit out at least 10 minutes before eating. They’re really hard straight from the freezer. So jealous you got to meet them in person! 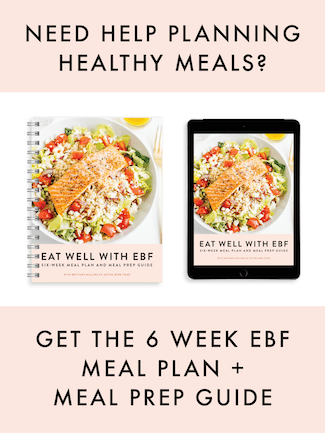 Do you have their nutrition plan? I’ve been debating buying it for over a year now haha, but I’m not sure it’s worth the price. Cannot wait to try these Macaroons! These macaroons look so good! I really want to watch Toned Up, but I don’t have cable. I’m hoping eventually they put it on Hulu – it looks really entertaining/ interesting. Happy 2014! Yum these looks delicious! I wanted to watch the Tone It Up show but we don’t have cable – I guess i’ll have to wait until there is a way I can watch it via the internet. These sound SO tasty! Any ideas for someone who can’t have almonds for a substitution ? These look yummy! And I love your nails, by the way! I can’t wait to try these. They look delicious and I even have most of the ingredients on hand already! Perfect! This is great how you brought this recipe up! 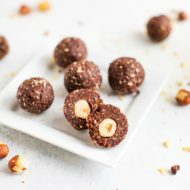 I love how you combined olive oil, coconut, and carob in one recipe because these have such wonderful benefits! Detox: you knew just what I needed after getting back from my holidays! Happy New Years! Yum! 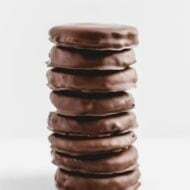 I LOVE carob, and you very rarely come across carob recipes! This would be a great sweet treat after a training run. Thanks so much for sharing! These look adorable! 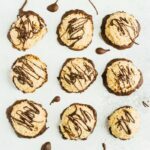 Can I pin your recipes? I couldn’t seem to find it on pinterest. I want to pin this one so badly 🙂 looks lovely!!! I love the Tone It Up girls! I’m actually participating in the Love Your Body challenge this year. But I agree about the show – 10:30 is laate! I don’t have carob chips but I do have carob powder – how much of this should I use in the recipe instead of the carob chips? Hi Alice. I would use 1/2 – 1 Tablespoon of carob powder or you could leave out the carob chips/powder if you’d like. Can I also use coconut flour instead of shredded coconut? And can I use molasses or honey instead of maple syrup? If yes to both – what quantities? Can I replace the maple syrup with fruit (fresh/frozen/dried)? I’m impressed with how crispy and delicious these are for having few ingredients! Very nice work, I’ll probably make them again! So glad to hear that you liked them Margot. I love that they’re crispy too! I love a recipe where I already have all the ingredients! This will be perfect for this long weekend! These looks like the perfect little something sweet, thanks for sharing! These look amazing and I can’t wait to try them! So easy to make, too! Thanks for sharing. This looks perfect for something a little sweet throughout the day. Thanks for sharing! mine ended up in a splat on the pan haha. I am going to have to try again I think maybe I added too much coconut oil? This happened to me too, HALP!!!??? Gah! Did you measure the coconut oil when it was solid or melted? I’m thinking that if you measured it while it was solid it ended up being too much and that’s why the macaroons aren’t holding together. I just made these a second time and doubled the batch. The first time they kept they’re form for the most part but not so much this time. I did melt the coconut oil. I’m thinking next time I’ll leave out a tablespoon or two of the oil. They might not look so pretty but they’re still so good!!! 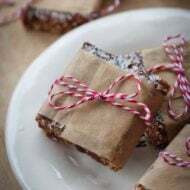 I have made these twice and they are delicious!! Both times they have spread out ALOT on the pan? SHould I not melt the coconut oil before i add it in? Shoot! I can’t figure out why this is happening to some people but not to others. I’ve made these macaroons at least 5-6 times and it’s never happened to me. What type of coconut did you use? would coconut flour instead of the almond flour?